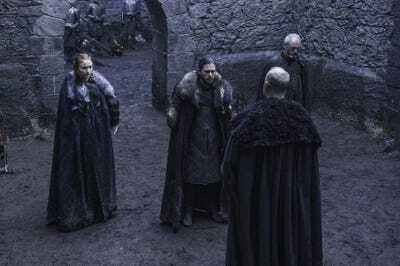 Warning: This post contains major spoilers for the “Game of Thrones” episode “The Broken Man.” Proceed with caution. McShane, best known for his role on “Deadwood,” played Brother Ray, a reformed killer trying to lead a better life. While McShane’s guest appearance was highly anticipated by fans, it ended up being extremely brief. At the end of the episode, Brother Ray gets hanged. In an interview with Entertainment Weekly, McShane, who has a history of making provocative comments to the press, was asked what it was like filming a death scene. He gave a surprisingly simple answer, the kind only an acting pro would give. ENTERTAINMENT WEEKLY: What’s it like filming a death scene where you’re hanged? It’s got to be different than just rolling over and playing dead. 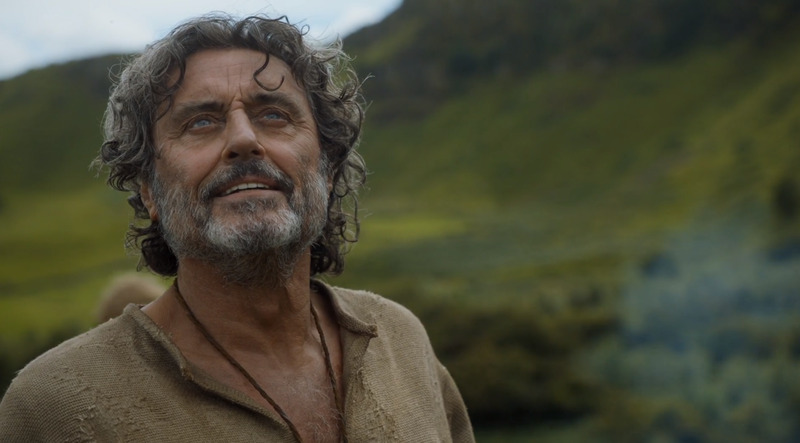 IAN MCSHANE: It’s very easy. You just have to hold your breath for 10 seconds and look sufficiently dead for them to get it. While this show has a history of bringing characters back to life, from Jon Snow to The Mountain, it looks like this is the last we’ll get to see of Brother Ray.